Christmas is Behind You, Now What? Sometimes it's nice to provide students with the opportunity to share their holiday memories and traveling destinations. 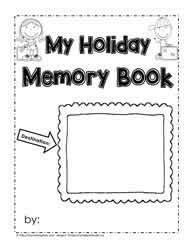 That's precisely why I created the Holiday Memory Booklet. 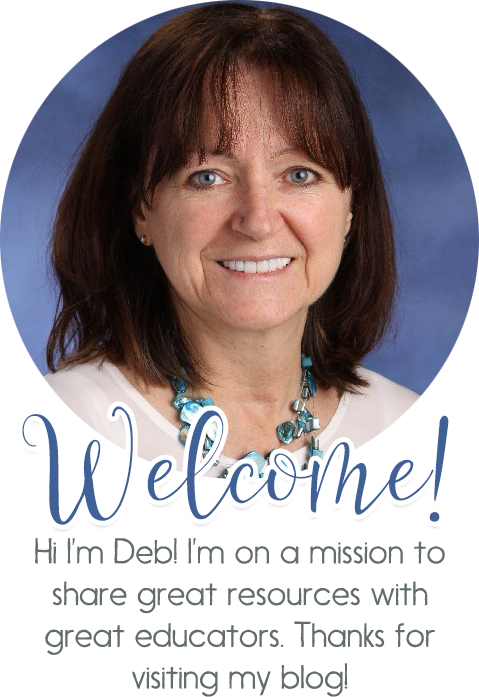 Print enough copies of the booklet or just some of the great pages and your students will be thrilled to share their vavaction times with you. I used to have some fun with my young learners when they returned from a holiday. I played Christmas Snap with them. The first student said one thing they got for Christmas, another student said SNAP if they got the same things, each student would get a chance to tell what they got. I also let them do a comic strip about and event that happened over Christmas. Have few ideas you would like to share? That's what we're here for.